Famed attorney lays out plan for peace – J. 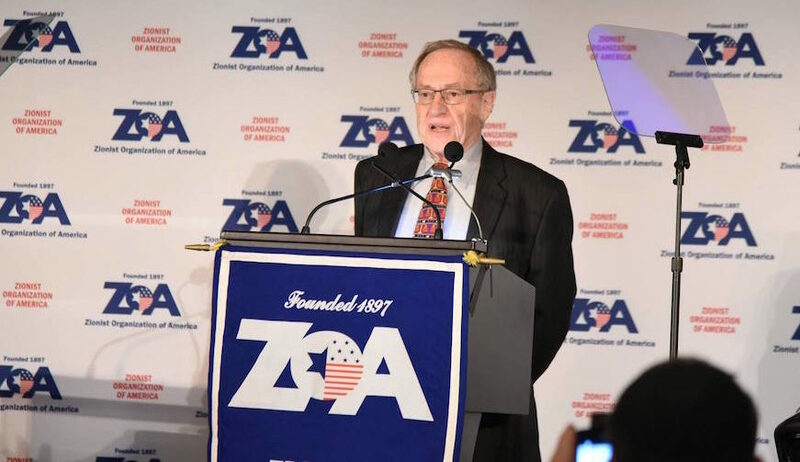 Professor Alan Dershowitz of Harvard Law School has followed up his prior book, “The Case for Israel” (2003), with a trenchant analysis of the “Case for Peace,” an argument for overcoming the many obstacles which impede resolution of the Arab-Israeli conflict. Dershowitz states that “all reasonable people” know the elements of a settlement between the Israelis and the Palestinians. This includes (1) two states, with Israel withdrawing from most of Gaza and the West Bank; (2) the division of Jerusalem; and, (3) the renunciation of violence. The disagreement is over how to achieve these conditions. 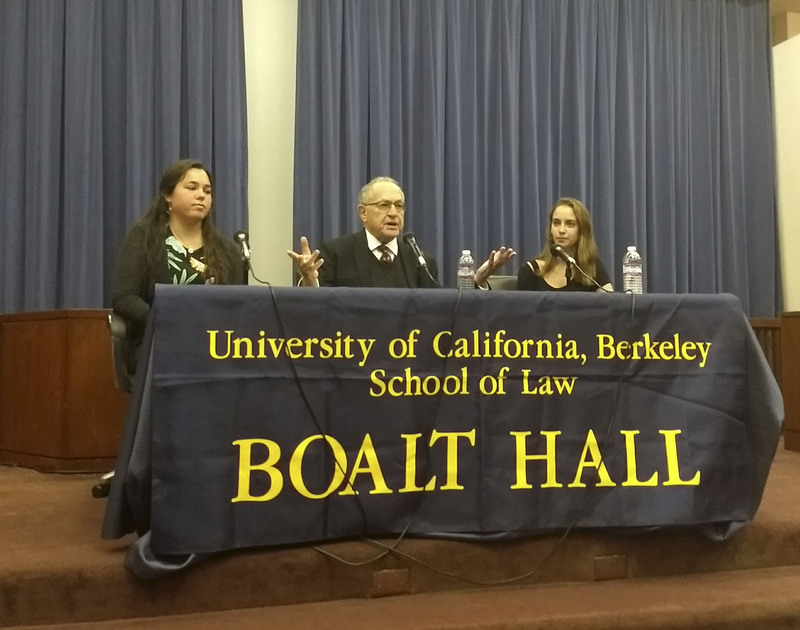 But Dershowitz doggedly insists that seemingly intractable barriers can be overcome and peace can be achieved. Indeed, a steady optimism pervades this volume, in large part because of the author’s commitment to rationalism and to the processes of law. He strives to show how these values might operate in the cyclonic Middle East. The structure of the book addresses a dozen possible “geopolitical barriers to peace,” and how to work around them. One of these is indeed the Wall, which Palestinians claim is not about security but what their negotiator Hanan Ashrawi calls “apartheid” isolation in separatist enclaves. This issue is a particular hot button for the international community, hypocritically so inasmuch as no outcry accompanied the construction of similar barriers relating to disputed territory between India and Pakistan, Saudi Arabia and Yemen, Kyrgysztan and Uzebekistan, Iraq and Kuwait, or in Ireland, Spain, Cyprus or even the United States. The author does not flinch from assessing the inevitable differences and confrontations between the Arabs and Israelis. He believes that anti-Israel, anti-peace, and anti-truth zealots have intimidated more moderate voices in the Palestinian camp. But only the Palestinian people themselves and the operation of law can change the basic orientation of their government towards Israel and the West. Like a judge or jury, Dershowitz does his best to present both sides of the case. 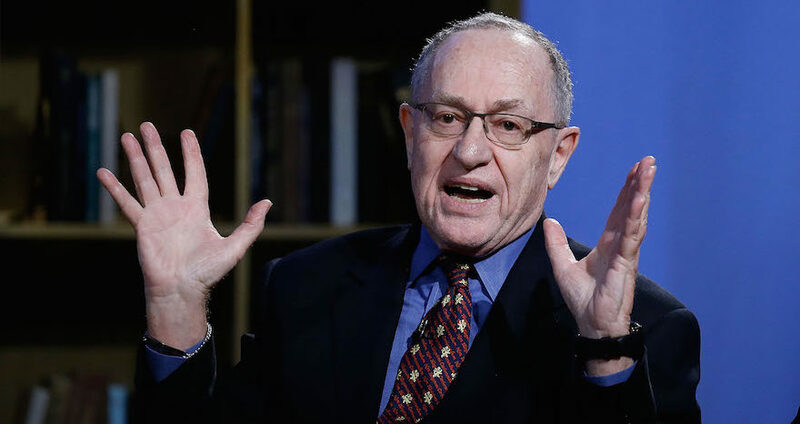 While he is clearly and unambiguously an advocate of the Jewish state, and has defended it against lies and distortions through the years, Dershowitz argues for fairness in dealing with the Palestinians. In fact, the wall or fence issue has landed the Israeli government in the International Court of Justice in The Hague. Dershowitz examines the membership of the Court to reveal its bias (no Israeli judges permitted). Almost every democracy in the United Nations voted against the Court taking jurisdiction, while almost every nation voting to address the issue is a sworn enemy of Israel. Dershowitz’s “case for peace” argues that the Israeli Supreme Court recognizes that the wall or fence has saved lives but that it also brings material disadvantages to the West Bank. The Court of International Justice, by comparison, does not acknowledge Israel’s security concerns. Without balance in the adjudication of disputes between the parties, Dershowitz’s case is weakened, but he has gone out on a limb in the first place suggesting that a region saturated with violence for no less than the last 60 years can overcome the barriers to peace. We all should fervently hope he is correct in his assessment and that many Arab voices of moderation will emerge to bring about change. The Case for Peace: How the Arab-Israeli Conflict Can Be Resolved” by Alan Dershowitz (John Wiley & Sons, 246 pages, $22.95).